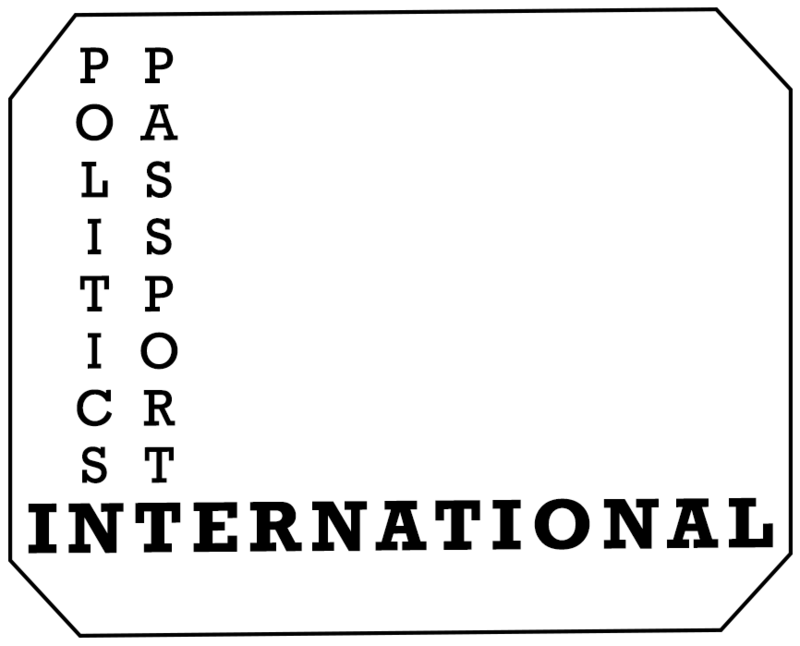 What is the Politics Passport? A degree in politics cannot be confined to the classroom. Politics is not only a topic of study; it is also a vital activity that happens in the world around us. Politics is what you do to change the world. You know that...that is why you are in the Politics Department! 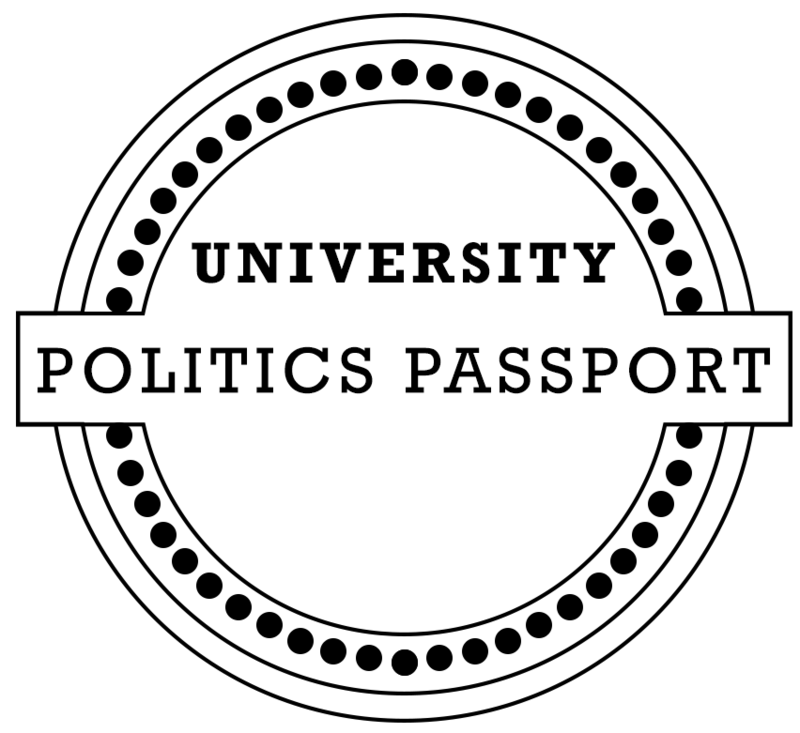 The Politics Passport is a way for you to engage in the lived world in order to fully appreciate the ideas and examples that are explored throughout your Politics major. We want you to take advantage of the many different opportunities that exist at Acadia and its larger community and translate them back into your politics education. In other words, the Politics Passport course is intended to help you develop different kinds of political connections. This is a non-credit course required each year for Politics majors. In other words, the Politics Passport is about experiences, not grades. We want students to engage in “political activity” broadly defined. “Political activity” generally involves participating, organizing, and commenting on an event that you attended. However, we are starting with baby politics steps. We want you to attend different events so that you will be exposed to lots of new and exciting ideas, people, and issues. That’s it! We want you to document your attendance. Each student will receive a real Politics Passport. Just like the passport you use to explore the world, we are giving you a passport to explore politics. It is an actual passport that you get to collect stamps in. Stamps! We also want to hear about what you’re doing. You can document and share your experiences on Twitter (tweet to us @PolsPassport and use the hashtag #polspass). When attending an event, get a Politics faculty member to confirm your attendance by scanning your Passport. If there is no faculty member at the event, document your attendance (for example by taking a selfie). You can then visit a faculty member during regular office hours and they will scan and stamp your passport. Voila! You’re engaging in political activity! The fine print: Students are required to attend 10 events, including one from each category/stamp. With the successful completion of these requirements, you will receive the much coveted LEVEL UP! stamp at your year-end academic advising meeting. There are many different events and activities happening every year around Acadia. The stamp descriptions are meant as guides so the examples should not be considered exhaustive. You can learn about upcoming events by checking out the Politics Department’s and University’s event calendars. How do I check on my progress? You can check out the top travellers by going to the Politics Passport leaderboard. To see how many stamps you've collected so far, you can log in to your personal Politics Passport page. 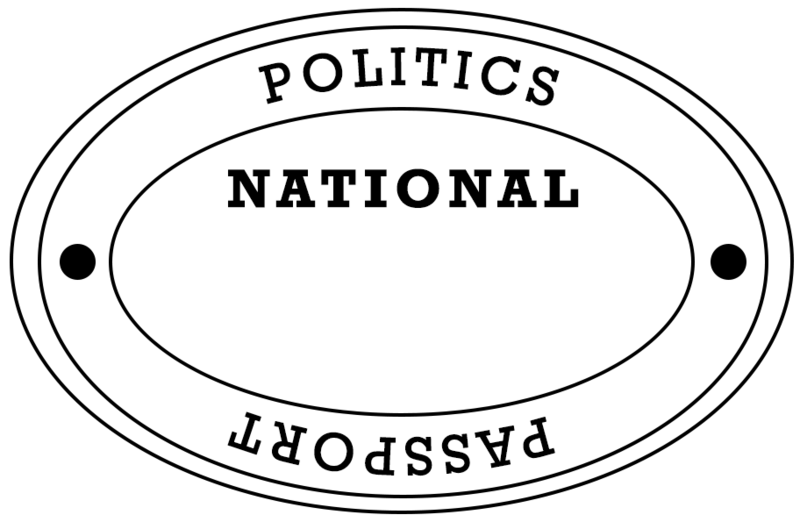 NATIONAL: National politics encompass the ideas, challenges, and events that affect citizens in all parts of Canada. Attending a public lecture, protest, organizing a petition, volunteering at an organization, or sending a letter to your elected representative on issues related to Canadian politics can all count as National events. Participating in a Model Parliament or visiting a Canadian legislature are also ways to experience politics at the national level. INTERNATIONAL: Very few political issues are contained within national borders. Not only do state and non-state actors operate at a global level, decisions made in one part of the world can have important consequences elsewhere, including at Acadia. Attending a public lecture, protest, organizing a petition, volunteering at an organization, or sending a letter to your elected representative on international issues can all count as International events. Model UN is another great way to better understand the challenges of global governance. There are also opportunities to participate outside of the local Acadia community, like by studying abroad or visiting a legislature or parliament in another country. There are even local places that have been recognized to have international importance, like the Grand-Pré UNESCO World Heritage Site. COMMUNITY: The land and communities around us are inherently political. Acadia University is built on the traditional unceded territory of the Mi'kmaq Nation and learning about this history from a Mi’kmaq elder would be an important experience to count as a Community event. You can also learn more about local issues by attending a Wolfville town council meeting, visiting the Wolfville Farmers’ Market, attending a book reading at the Box of Delights, or attending a public lecture in the community. UNIVERSITY: Universities are busy political spaces. Visit the department’s academic librarian to learn more about the library’s politics resources. Write for The Ath to tell your fellow students what’s happening at Acadia, in Wolfville, and abroad. Serving in a student office position, joining a university club, participating with WISE, presenting your research at a university conference, or attending the department’s honour thesis presentations can all count as University events. You can even attend an Acadia sporting event! 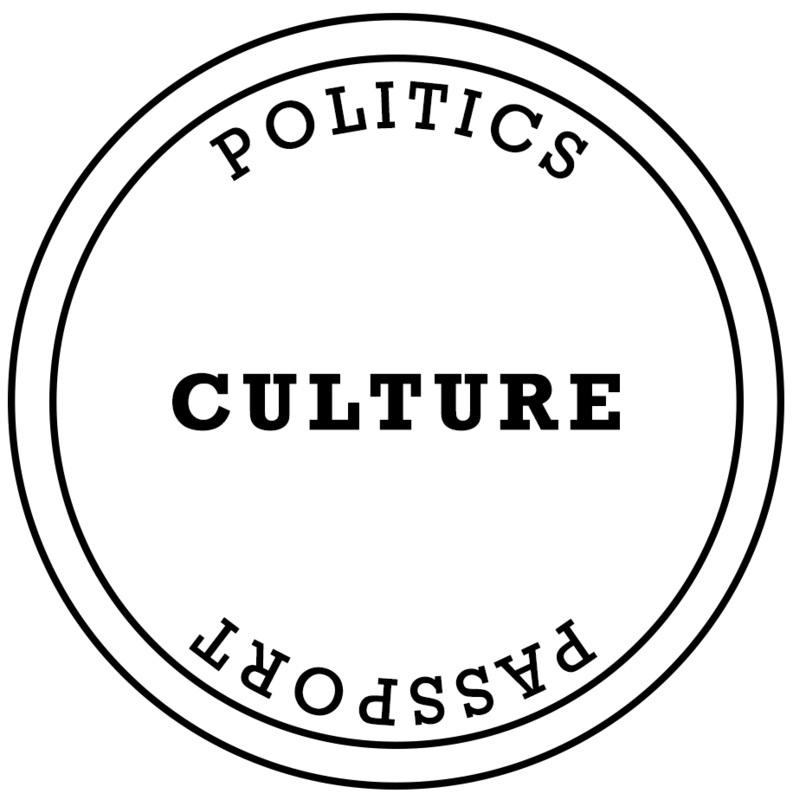 CULTURE: There are lots of ways in which “culture” is political, and political analysis can be brought to culture. At Acadia, the Politics Department hosts a film series (Friday evenings), Acadia Theatre performs several productions every year, and the Acadia Art Gallery offers a year-round exhibition programme of contemporary and historical work. In the community, Fundy Film often screens politically relevant films at the Al Whittle Theatre, and also watch for Cinema Politica screenings, as well. 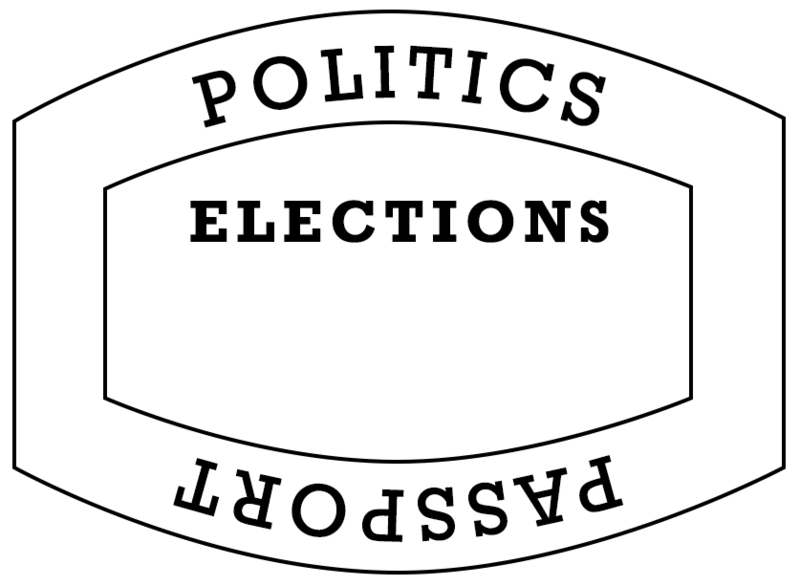 ELECTIONS: Elections are a key mechanism of political participation. Many people likely consider voting to be one of their most “political” acts. But there is a lot more to elections than voting. Volunteering for an election campaign, running for office, attending a candidates’ debate, an academic election roundtable, or Politics Department election night social can all count as Election events. And remember that elections happen outside of municipal, provincial, and federal politics, including right here on Acadia’s campus.